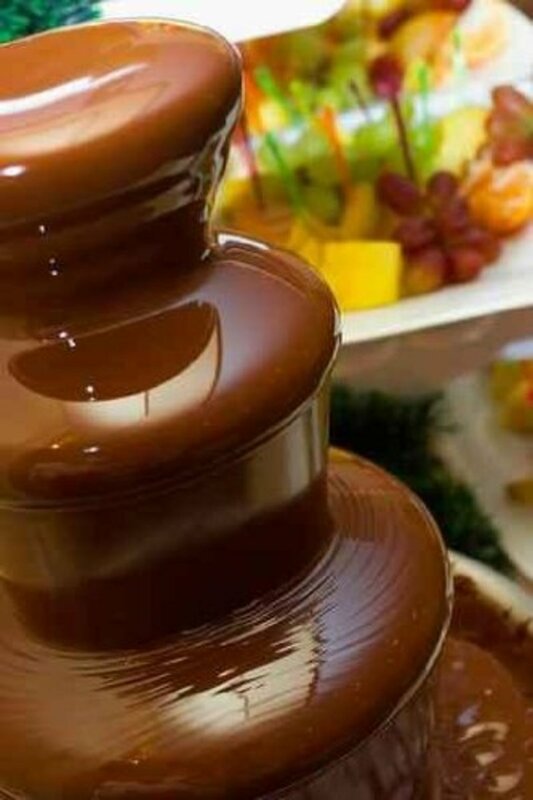 Are you a big fan of fudge or know someone who is? 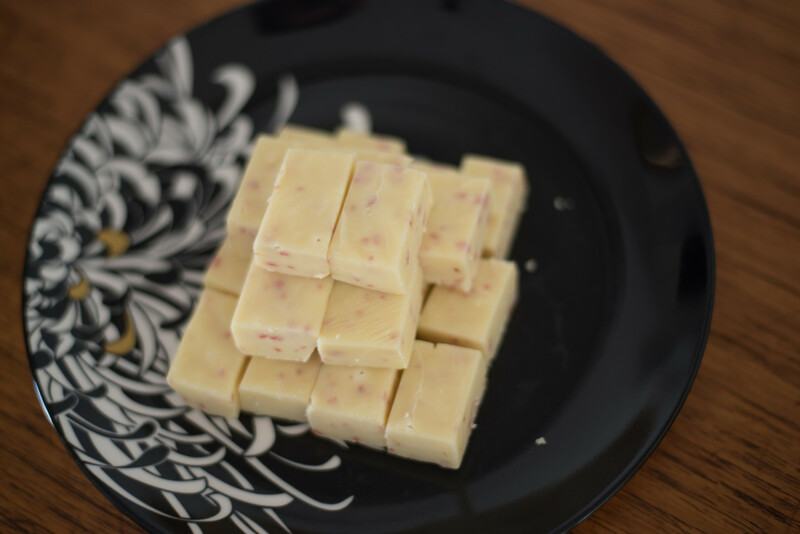 We are huge fans in our household, especially my dad, so finding a great, simple fudge recipe was a big priority. 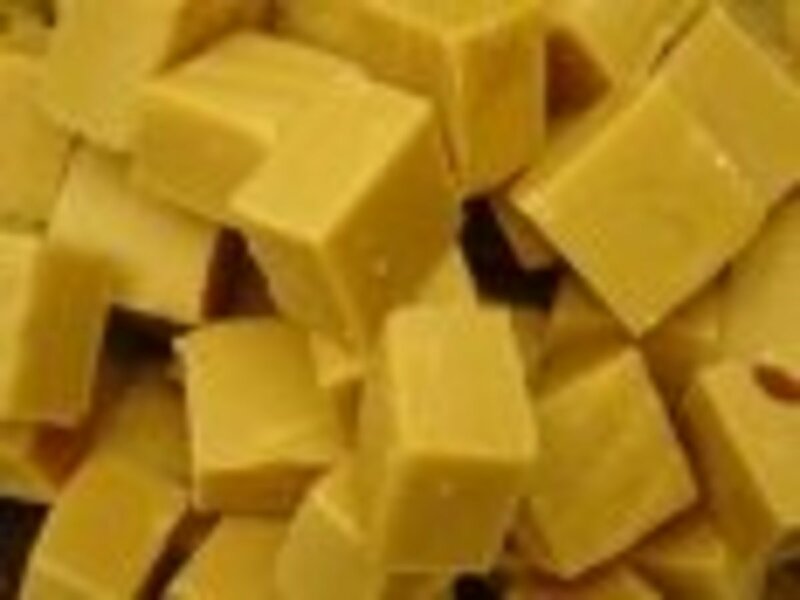 I have tried and failed at making fudge the normal way, on the hob with a sugar thermometer a number of times. The last attempt turned into some lovely chocolate fudge sauce perfect for ice cream sundaes, it simply wouldn't set and I am not entirely sure why. But I recently found out you can make fudge a cheats way...in your slow cooker or crock pot! And boy am I glad I found this out. I've been a slow cooker user since I was a uni student but somehow I never knew I could make fudge in it (or cake too for that matter!!). It is the easiest thing to do, and only takes a few ingredients! You can't leave your slow cooker unattended though like a normal slow cooker recipe and this only takes 1.5 hours rather than 4-10 hours. But it really can't be easier to make and the end results are smooth and creamy! 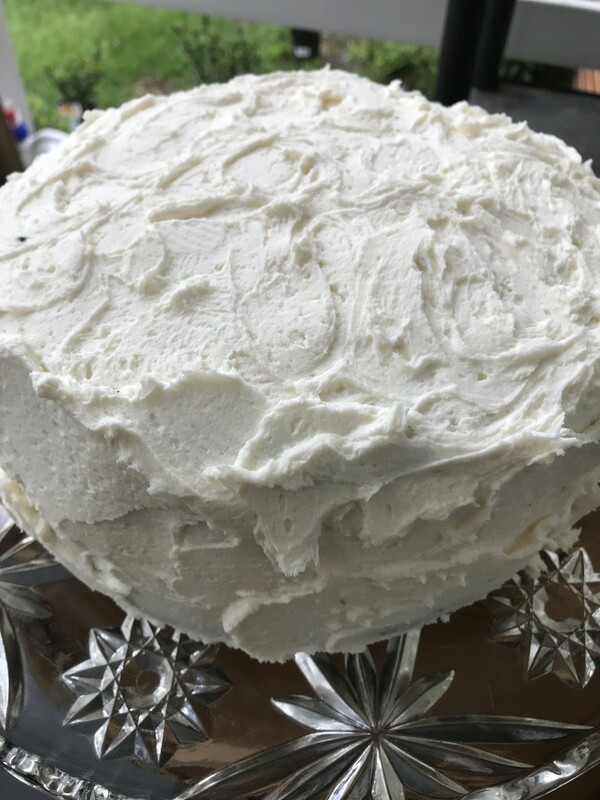 I make a lot of edible gifts at christmas time and think this recipe will be the go to one for this coming christmas. The flavour possibilities are endless, so you can make something to suit everyones taste. Hubby's favourite so far has been the Chocolate and Peanut Butter Fudge I made recently. But I think I will be making a smarties one for the kids and trying an alcohol based one for the grownups!! 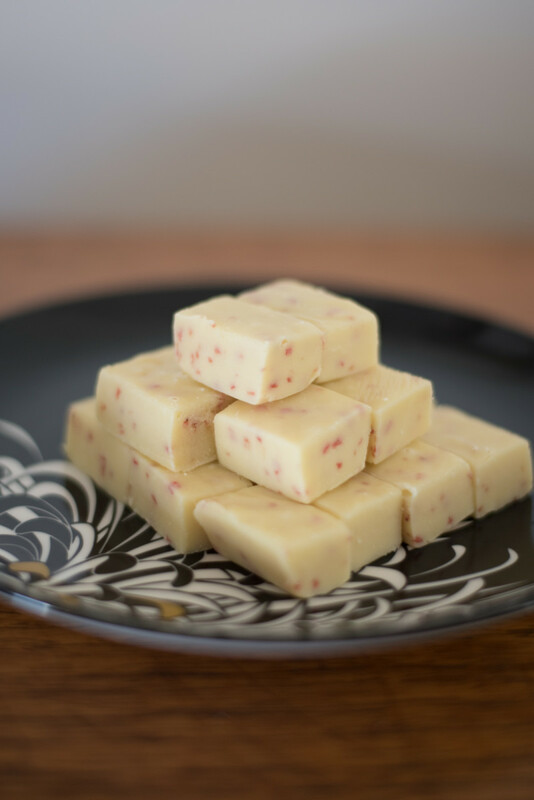 Hope you have fun making this fudge recipe, and come up with your own great flavour ideas and enjoy your tasty fudge! Add the diced strawberries and mix well. 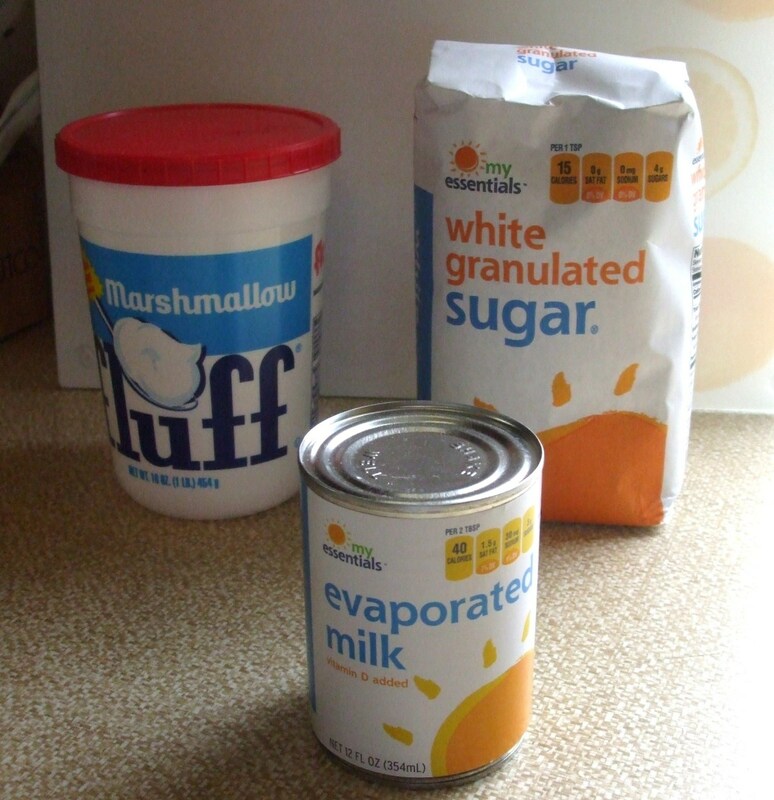 Then pour the mixture into a shallow dish, baking tin or we use a silicon cake mold as its easier to remove it. 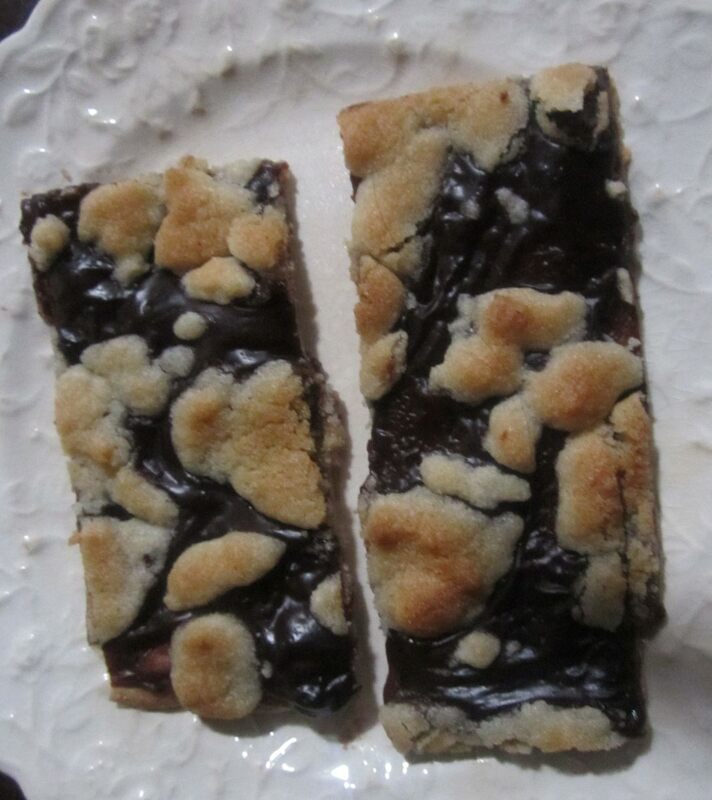 Slice into chunks and enjoy!!! Great recipe for a tasty, filling mild curry. Can be made in the slow cooker or on the hob. It is super simple to make and great for the whole family. poor mans sausage cassoulet - yummy, cheap and family friendly sausage casserole recipe. Can be made in the slow cooker or in the over. Simple and filling on a budget! I swear to you this slow cooker recipe is the easiest recipe ever. It really is foolproof I promise! And it is so yummy, the whole family will be fighting over the last bits. @Robert I was surprised that it was so easy. Be warned this was quite sweet, think it was down to the white chocolate we used, so just make sure you like the white chocolate you decide to make it with first! Lol but white choc and strawberry is lovely flavour combo!